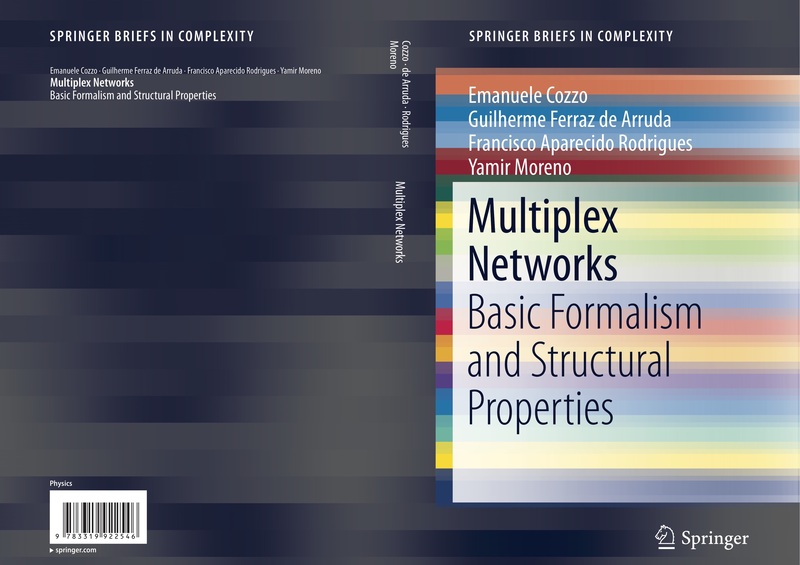 This book provides the basis of a formal language and explores its possibilities in the characterization of multiplex networks. Armed with the formalism developed, the authors define structural metrics for multiplex networks. A methodology to generalize monoplex structural metrics to multiplex networks is also presented so that the reader will be able to generalize other metrics of interest in a systematic way. Therefore, this book will serve as a guide for the theoretical development of new multiplex metrics. Furthermore, this Brief describes the spectral properties of these networks in relation to concepts from algebraic graph theory and the theory of matrix polynomials. The text is rounded off by analyzing the different structural transitions present in multiplex systems as well as by a brief overview of some representative dynamical processes. 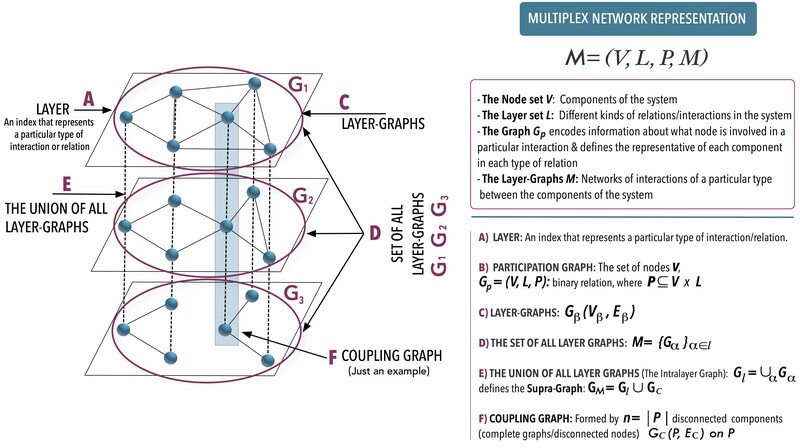 Multiplex Networks will appeal to students, researchers, and professionals within the fields of network science, graph theory, and data science.